A group of German noblemen known as the Adelsverein, promoted the huge wave of German immigrants that began landing on Matagorda Bay in 1844. Some of the early arrivals remained on that barren strip of shell beach and established a port that became Indianola. Most of the emigrants moved inland and created settlements such as New Braunfels and then Fredericksburg. Germans continued to arrive by the shiploads and in early 1847, Dr. Ferdinand von Herff and Hermann Spiess organized a group of idealistic young university students calling themselves Die Vierziger––“The Forty,” who dreamed of a utopian community, a socialistic colony. When one of the founders of the Verein heard of the Forty, he offered $12,000 in cash, tools, livestock, wagons and provision for one year if they agreed to be the first settlers in the remote Fisher-Miller grant north of Fredericksburg. By the time the cultured and wealthy young men reached Galveston, their numbers had dwindled to thirty-one, plus a young woman named Julie Herf (unrelated to Dr. Herff) whom they hired for her housekeeping skills and her fluent English. When the exuberant party reached Indian Point (it had not yet been named Indianola), they had so much baggage and freight, that they had to wait for additional wagons to carry such things as machinery for constructing a mill, a kennel full of dogs, and many barrels of whiskey. One of the young men wrote that they “lived like gods on Olympus. . .sang, drank, and enjoyed themselves” all the way to New Braunfels. Their trip further north to a site near to a site near present Castell, took longer than expected because they were trying for the first time in their lives to drive a herd of cattle to their new home on the north side of the Llano River. Immediately they set about transforming the wilderness into Bettina, the idealistic community named for Bettina von Arnim, the writer and muse to the Prussian socialist movement. Bettina von Arnim, muse to the Prussian socialists movement. Among the happy throng of eager laborers were seven lawyers, two architects, a musical instrument maker, a hotel keeper, a brewer, and a theologian. There was also the necessary miller, blacksmith, butcher and a few mechanics and carpenters. Dr. Herff began learning the dialect of their Comanche and Apache neighbors who had recently made a lasting peace treaty with the residents of Fredericksburg. He had been treating the Comanches who showed up at Bettina for various ailments for a short time when one of the natives arrived with advanced cataracts. Although Herff had performed cataract surgeries in Germany, operating on eyes in the wilderness was another proposition. Fearful the Comanches would not understand his refusal, he decided to meet the challenge. He had brought the latest in ophthalmologic instruments, but he needed good lighting for the delicate surgery. Ether was the only anesthetic available, but it was highly flammable, which ruled out using candles or kerosene lamps because the flames had to be held close to use his magnifying lenses. Herff solved the problem by performing the surgery outdoors under bright sunshine. He was not concerned about infection because infection was unknown at the time. However, he was a very clean man and he insisted the area be dust free, no wind, and free of bugs. On the prescribed sunny day, a dozen members of the Forty stood around the operating table and kept away insects by waving palm leaf fans. wing, and apparently life turned out well, for Lena eventually married Hermann Spiess, one of the founders of the Forty, and they had ten children. Bettina, however, didn’t fare so well. Herff and another of the leaders, returned to Germany to marry. In their absence, the communal spirit that trusted everyone to work when he felt like it, resulted in most of the Forty not working. The heavy dominance of professional men who saw themselves as directors of others instead of workers, led to the laborers feeling the injustice and refusing to carry the load. By the summer of 1848, the settlement was abandoned. Some of the young men moved to other German freethinker communities such as Sisterdale and Comfort; other spread out across the Hill Country to establish careers as lawyers, ranchers, merchants, and writers. Ferdinand Herff returned to San Antonio with his German bride, and because he believed that professional satisfaction was its own reward, he served mostly indigent patients. He continued to perform remarkable medical surgeries such as removal of two large bladder stones from a Texas Ranger. This was Herff”s first time to use chloroform and he operated before a large crowd, including William (Big Foot) Wallace. He continued to perform cataract removals; corrected a depressed skull fracture to alleviate traumatic epilepsy; and opened a young man’s stomach who had swallowed lye. At the age of eighty-four, he operated at a remote ranch on his daughter-in-law for an ectopic (fetus outside the uterus) pregnancy. He worked to achieve high standards of medical practice, helped organize medical societies and boards across Texas and founded Santa Rosa, San Antonio’s first hospital. Elizabeth Ann Carter Sprague FitzPatrick Clifton knew tragedy long before October 13, 1864, when 700 Kiowa and Comanche warriors tore through Young County in what became known as the Elm Creek Raid. At the age of sixteen in 1842, Elizabeth married a free black man in Alabama. She moved with his family to Texas where they eventually settled on her father-in-law’s ranch near Fort Belknap, ninety miles west of Fort Worth. Elizabeth was illiterate and epileptic, but those drawbacks did not keep her from working on the ranch with her husband and father-in-law and operating a boarding house. Both men were mysteriously murdered, and the ranch was left to Elizabeth’s children––fourteen-year-old Susanna and young Joe. Elizabeth managed the ranch and boarding house for her children. Then Elizabeth and Susanna both married. Eight months later, her second husband disappeared. Elizabeth continued to manage the ranch. The boarding house prospered, especially after the Butterfield Overland Mail Route made a stop at nearby Fort Belknap. In 1862 she married her third husband––one of her ranch hands––named FitzPatrick. He was murdered eighteen months later. Then came the horror of the Elm Creek Indian Raid. The men had gone to Weatherford for supplies, leaving children in the care of Elizabeth, her widowed daughter Susanna and Mary, wife of Britt Johnson, a freed slave who worked for Elizabeth. When they heard the shrieks of the approaching warriors, Susanna grabbed a gun, ran into the yard, and fought until she was overpowered, stripped and mutilated as Elizabeth watched. T. R. Fehrenbach says in Lone Star that two braves quarreled over who had captured Britt Johnson’s oldest son; they settled the argument by killing him. They murdered Susanna’s baby boy and then discovered eighteen-month-old Millie crawling out from under a bed in the burning house. The Indians divided the survivors––Elizabeth, little Millie and her five-year-old sister Lottie, thirteen-year-old Joe, and Mary Johnson and her two children––and rode away in separate groups. Joe was sick, and when he could not keep up with the pace of his captors, they killed him. Before the raid of Elm Creek Valley ended, eleven settlers had been killed, eleven homes damaged or destroyed, and seven women and children carried off. Elizabeth was held for over a year in northwest Kansas. Although accounts differ over who actually won her freedom, Fehrenbach writes that Britt Johnson, who had spent all that year searching for his wife and two surviving children, found Elizabeth. She begged Johnson to help ransom all the captives and promised to pay from her considerable land and cattle holdings whatever it took to gain their freedom. Johnson made four trips into Comanchería, paying “two dollars and a half” to ransom his wife and eventually rescuing all the captives except little Millie. After Elizabeth was freed, she spent ten months in a mission in Kansas where she nursed, fed, and cared for other released captives, all the time demanding better care for those in her charge and begging for more to be done to find all those still being held by the Indians. 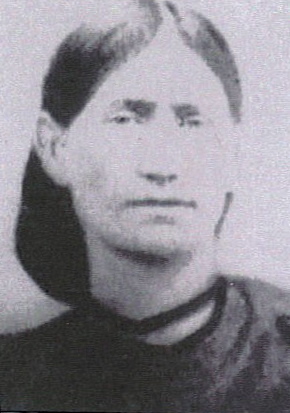 When Elizabeth finally reached home in 1866, almost two years after her capture, she was reunited with her granddaughter Lottie whose Comanche captors had tattooed her arms and forehead. Elizabeth married her fourth husband, Isiah Clifton a farmer who still had four small children. They moved with Lottie to the ranch her mother had inherited. 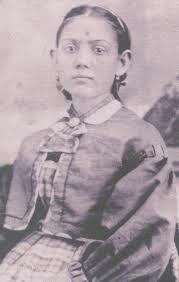 Elizabeth never gave up her search for little Millie, contacting the Office of Indian Affairs only a few years before her death in 1882, asking them to investigate rumors that Millie was living with a Kiowa woman. 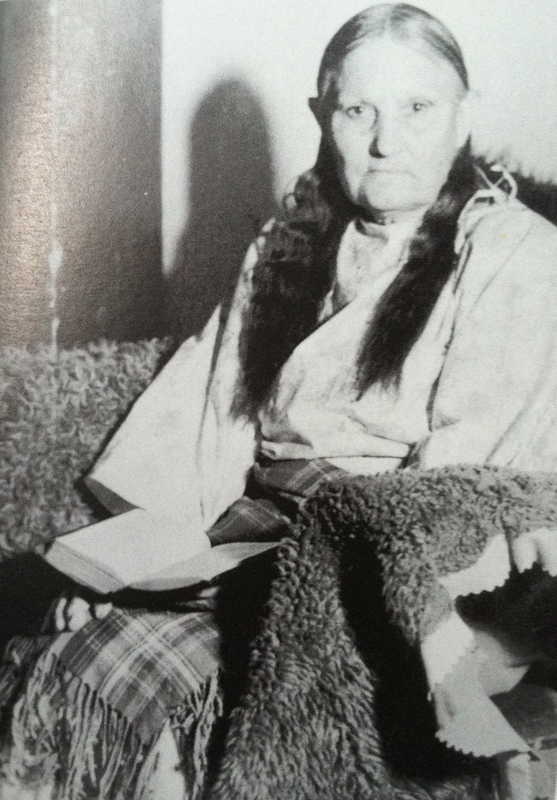 Fehrenbach writes that Millie was found after being raised by a Crow family and “her life was not an unhappy one.” Another account claims that in 1930 a Kiowa historian began seeking the white relatives of his mother-in-law, Saintohoodi Goombi, who knew she had been captured by Kiowas when she was eighteen months old. Several elderly men, including one who had been a young warrior on the raid, confirmed the story of the capture of a toddler. Apparently, Elizabeth had described Millie to government officials as one-quarter African descent with dark skin, hair, and eyes. Mrs. Goombi had fair skin and blue eyes, which convinced many that she was not the missing Millie, but the child of another family who never knew their baby daughter was alive. hundreds, stealing thousands of livestock and capturing women and children—resulted by 1835 in the Mexican states of Chihuahua and Sonora offering a bounty for scalps. The prices ranged from $100 for braves to $50 for squaws and $25 for children under fourteen. Once the scalp dried, it was difficult to tell whether it had belonged to an Indian, a Mexican, or a white person, which encouraged the wholesale slaughter of anyone caught in the region. The financial panic of 1837 left miners in Northern Mexico and pioneers moving west in need of money. Scalp hunting brought in more cash than most men could make in a year. The Indian raids decreased during the Mexican-American War (1846-48) as U.S. soldiers chased Indians when the army wasn’t busy fighting the Mexicans. However, after the war, the Indian attacks increased and the price per scalp inflated to $200—a quicker profit than heading to the California gold fields. In 1848, after the Rio Grande was officially marked as the international boundary between Texas and Mexico, Ben Leaton, a freighter who had been augmenting his income by working as a scalp hunter, realized that a trading post on the Rio Grande would be a prime location on the Chihuahua Trail. Jefferson Morgenthaler, author of The River Has Never Divided Us writes that Ben Leaton selected a site for a trading post three miles downriver from Presidio del Norte (present Presidio) and by bribing local officials, he produced forged deeds to the land where Mexican peasants had farmed for generations. Leaton, at the point of a gun, ran the Mexican farmers off of a tract of farmland that was five miles long and over a mile wide. Their protests to Mexican authorities went unheeded because the land was no longer part of Mexico. Then Leaton set about building a fortification that would serve as his home, trading post, and corral. He constructed his forty-room fortress with eighteen-inch thick adobe walls that paralleled the river for 200 feet and formed an L-shaped stockade. Walls and parapets, topped by a small cannon, enclosed the structure. Giant wooden doors opened to admit teams and wagons to the fortress that became known as Fort Leaton, the only fortification between Eagle Pass and El Paso. 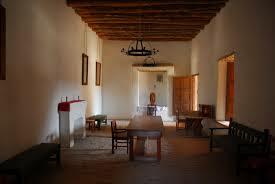 While Fort Davis was being built eighty miles to the north, the U.S. Army used Fort Leaton as its headquarters and continued over the years to use the site as an outpost for its military patrols. Morgenthaler writes that the first group of Texans to reach the new trading post was a seventy-man expedition in October 1848, under the leadership of the famed Texas Ranger Jack Hays. 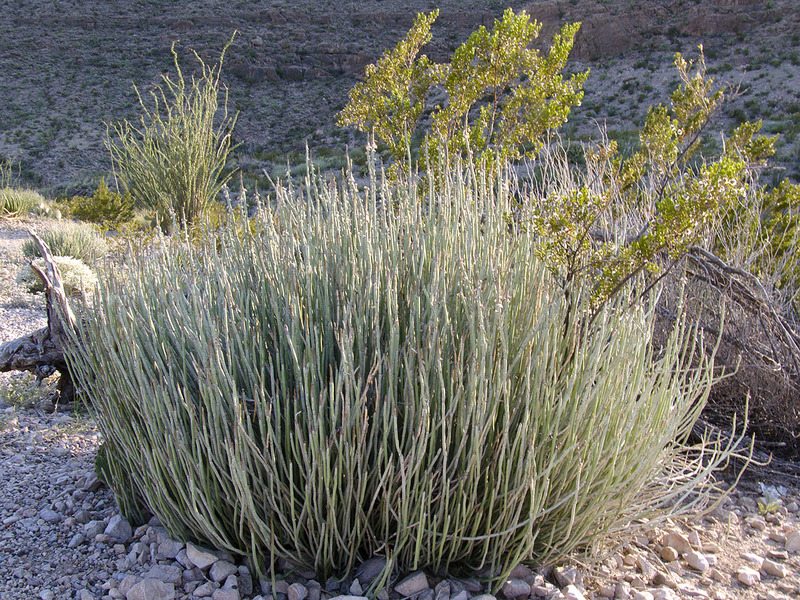 The group was charged with opening a trading route between San Antonio and Chihuahua. Depending on an inaccurate map and an incompetent guide, the entourage had gotten lost and arrived half-starved. Leaton welcomed them while they regained their strength, and he sold them horses and supplies for the remainder of their journey. Although they returned to San Antonio without completing the expedition, the Chihuahua Trail soon opened to a steady stream of freighters passing Fort Leaton. No record survives of any Indian attacks on Fort Leaton. Ben Leaton’s critics claimed he avoided attacks because he traded rifles, bullets, swords, tobacco, and whiskey with the Indians in exchange for stolen livestock, church ornaments, housewares, and Mexican captives. Leaton also served as a welcoming host, for a hefty price, to traders heading to Mexico and forty-niners on their way to the gold fields of California. Leaton died in 1851 before charges could be brought by the Inspector of the Military Colonies of Chihuahua of “a thousand abuses, and of so hurtful a nature, that he keeps an open treaty with the Apache Indians . . . .” His widow married Edward Hall who continued operating the trading post. Hall borrowed money in 1864 from Leaton’s scalp hunting partner John Burgess. When Hall defaulted on the debt, he was murdered, and the Burgess’ family moved into the fort. Then, Leaton’s son murdered Burgess in 1875. The Burgess family remained at Fort Leaton until 1926. 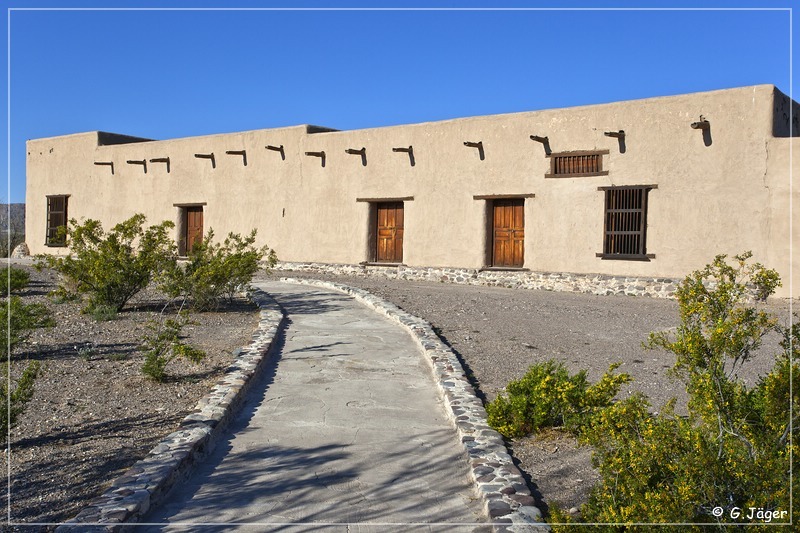 A private citizen bought the fort and donated it to Presidio County; however, inadequate funding kept the old structure from being properly maintained. Eventually, the structure was donated it to the state, and it was restored and designated in 1968 as Fort Leaton State Historic Site. 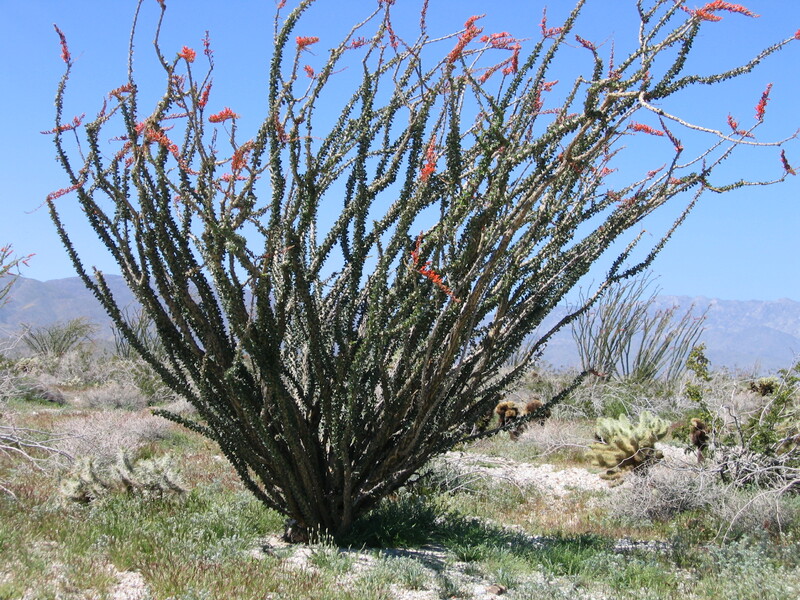 Sitting among the lechuguilla, ocotillo, creosote bush, and candelilla of the Chihuahuan Desert, the old fort welcomes visitors seven days a week, except Christmas.